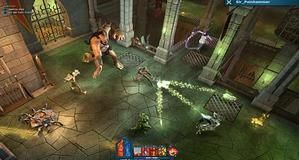 Ubisoft is running their Open House event again for The Mighty Quest for Epic Loot which lets any knave try out the game while it's still in closed beta. The Mage is playable for free during the event. This final Open House runs from now until January 27th and decides which of the three characters the people's favourite is. It's a "vicious battle for popularity, ego and gold". 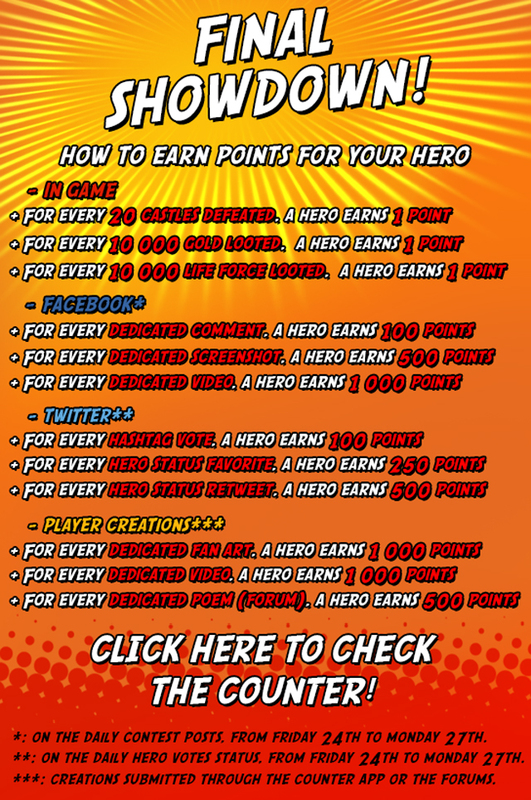 Should the event tally up 100,000 points by the end then 1,000 beta keys will be given out Wednesday, January 29th. Points are earned and lost by looting or failing castles. "Throughout the Open House there will be a tally of points earned by each hero that will be regularly updated through the game’s Facebook page. Points will be awarded or deducted by select criteria including number of castles looted vs number of castles failed and given for gold and life force looted," reveal Ubisoft. To find out more about the final Open House, visit the official website.